Amazing Weekly OUNCE Special by The Healing Co! 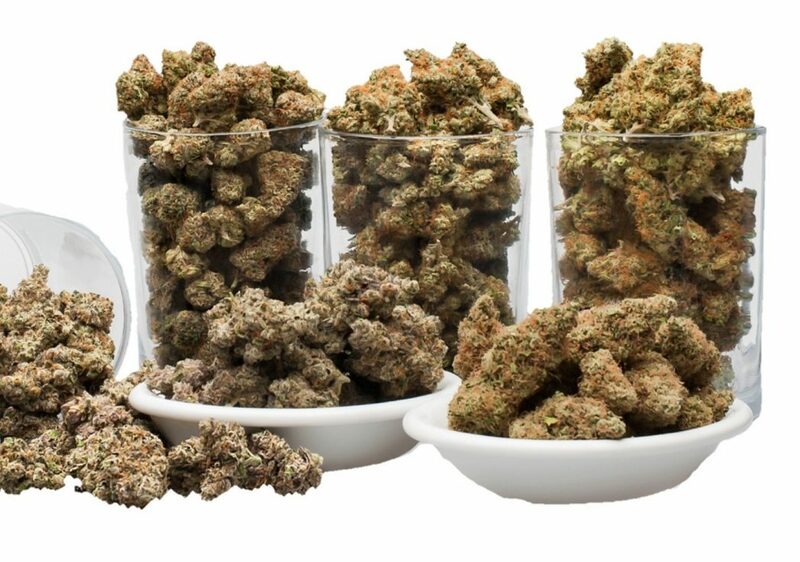 Every week we will have a different strain of marijuana on for a HUGE savings. All our Flower is from local BC growers. Walter White by The Healing Co, is a sativa dominate hybrid created out of fascination. After seeing a glittering cut of The White, Mephisto Genetics set out to build something special off the brilliant trichome production of that particular plant. By breeding The White with a mysterious autoflowering sativa, Mephisto Genetic created Walter White, one of the most potent strains on their roster. The aroma and taste are citrusy and creamy on the exhale. Effects: Happy, uplifted, euphoric, energetic, creative. Medical uses: Stress, depression, fatigue, pain, headaches, Inflammation, Lack of appetite. White Castle by The Healing Co is an indica-dominant F1 hybrid, Nirvana’s White Castle is a tantalizing mixture of the world renowned White Widow and Nirvana’s strain Ice. With two award winning parents, White Castle has a lot to live up to, and by many user’s accounts, it has done just that. 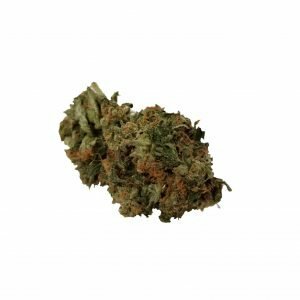 The sweet strawberry flavours of this strain produce a social and uplifting ‘high’ from its mother’s lineage while also producing a stronger couch-locking ‘stone’ from its father’s lineage. Harvard Medical School found that marijuana may have anti-anxiety effects. Of course, keep in mind that high doses may increase anxiety and paranoia. Marijuana can alleviate pain and inflammation linked to arthritis. Research published in the journal “Molecular Cancer Therapeutics” suggests that cannabidiol, a chemical compound found in marijuana, turns off the “ID-1″ gene, which cancer cells use to spread. Studies conducted by researchers at Virginia Commonwealth University indicate that marijuana may stop seizures. Researchers are working to develop new cannabis-based drugs to treat glaucoma pain after determining marijuana’s effectiveness for treating the condition. Glaucoma is a condition that increases pressure inside the eyeball and can lead to vision loss. Research in the “Journal of the American Medical Association“ found that marijuana can increase lung capacity – not decrease it, as many people have long believed. A study published in the “Canadian Medical Association Journal” found that cannabinoids significantly reduced multiple sclerosis pain. Marijuana contains a minimum of 60 cannabinoids. THC is the primary chemical associated with its mind-altering effects. THC has been used in the treatment of nausea, including drug- or chemotherapy-induced nausea. Research published in “MedPage Today” found that marijuana use eased tremors and improved fine motor skills in patients with Parkinson’s disease. 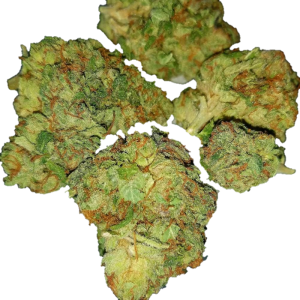 I love the taste of this bud! It was smooth and very good. I am ordering another. Great value! I was surprised that it wasn’t popcorn bud. Good quality and always good smoke! Sweet deal, I was blown away that it was actually good quality bud. Thanks The Healing co! Great deal! And great product! Great Bud! Great deal! The Healing Co are amazing to deal with. Great, friendly customer service. 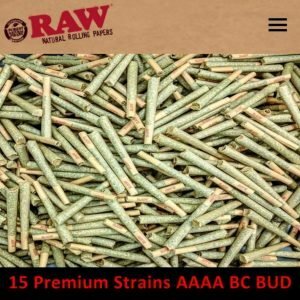 My go to for bud and edibles!